Every morning I wake up and use my Keurig to brew a cup of coffee. 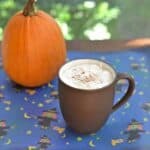 While I love a good cup of French vanilla coffee or Pumpkin Spice coffee, I worry about my caffeine intake. More and more lately I’ve been brewing myself Half-Caff coffee. 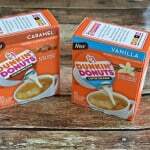 It’s still good but the right creamer really makes it delicious. I’m not someone who can drink their coffee black. I need some milk and some flavor so flavored creamers are a favorite of mine. I love all of the seasonal flavors but then I figured I could probably just make my own coffee creamer at a fraction of the price. 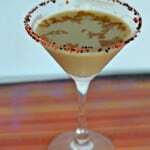 I started out by using heavy cream and spices. I quickly realized I needed to make it sweet and didn’t want to use sugar so I went with sweetened condensed milk. Then I added in a little vanilla and a touch of pumpkin. The resulting creamer was smooth, sweet, and delicious. I stored it in a mason jar in my refrigerator and simply shook it up before using each time. It added a lot of flavor to my morning coffee which was perfect. 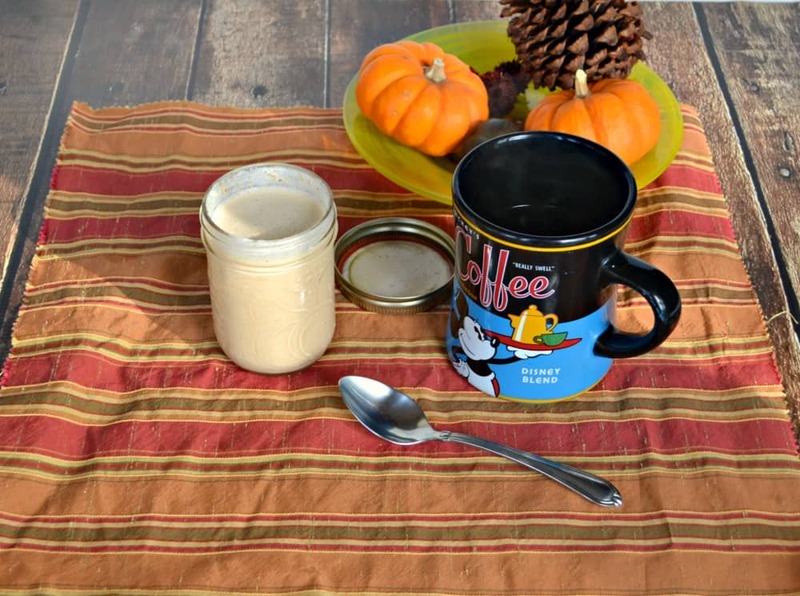 Homemade creamer using 5 simple ingredients. 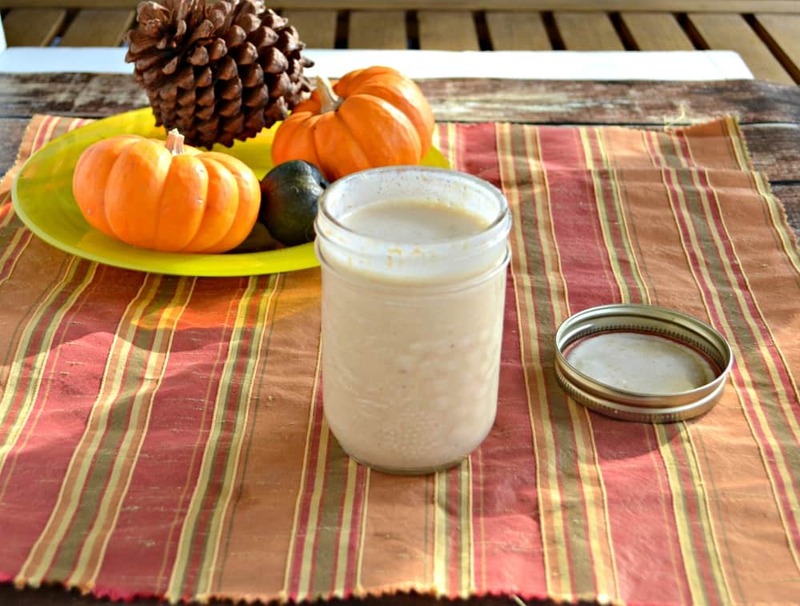 In a medium bowl combine the sweetened condensed milk and heavy cream. Gently stir in the pumpkin until combined. Add in the vanilla and pumpkin pie spice and mix well. 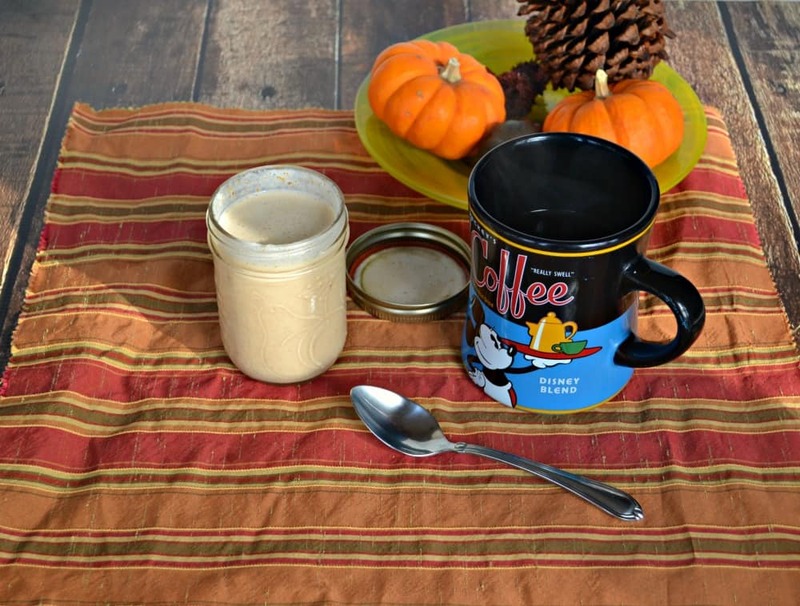 I have a feeling your pumpkin spice creamer could make me a coffee drinker again! It sounds fabulous!!! 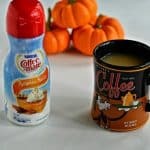 I am normally a black coffee girl but I might break that rule for this tasty creamer.